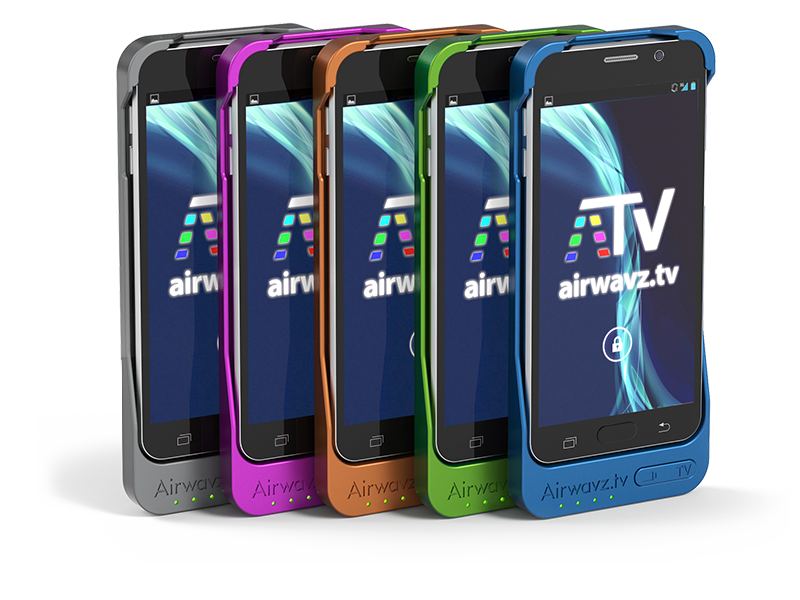 Quarterback™ is a high tech smartphone protective case with a built in digital television antenna. 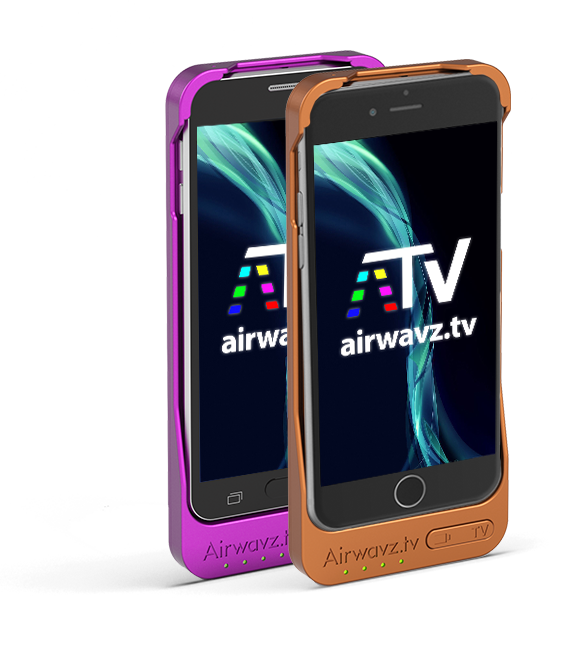 You will love the Quarterback™ sleek all-in-one case with an easy TV ON/OFF key, full DVR capability and extra long-life battery. 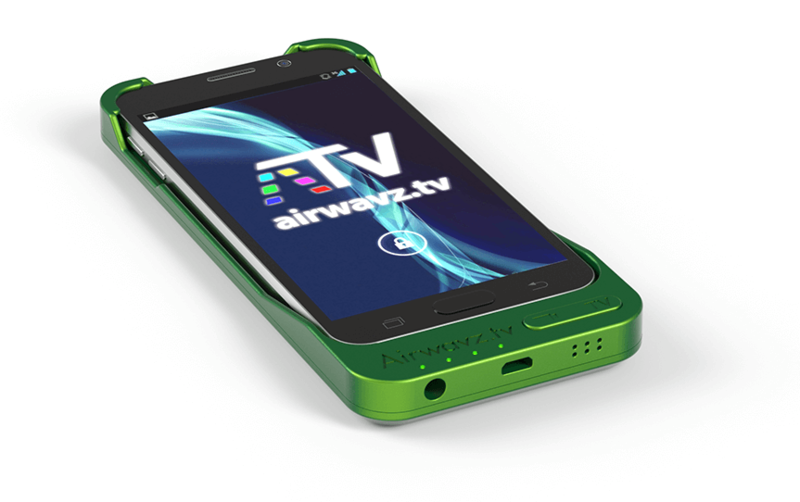 The Quarterback™ luxury case instantly turns your smartphone into a TV. No monthly cable bills, no subscriptions fees, no complicated installation. Wherever you go, watch unlimited fresh, fast and free TV programming. All you need to do is snap it on and you've got instant access to high definition TV programming, with extra battery power, and a built-in DVR function so you can stay entertained and informed all day. We know you have a favorite color. You decide! Refer your friends, and for each friend that registers you get another chance to win. User has been created . Please verify your email in order to confirm the account. Copyright © 2016-2017 Airwavz™ Inc.